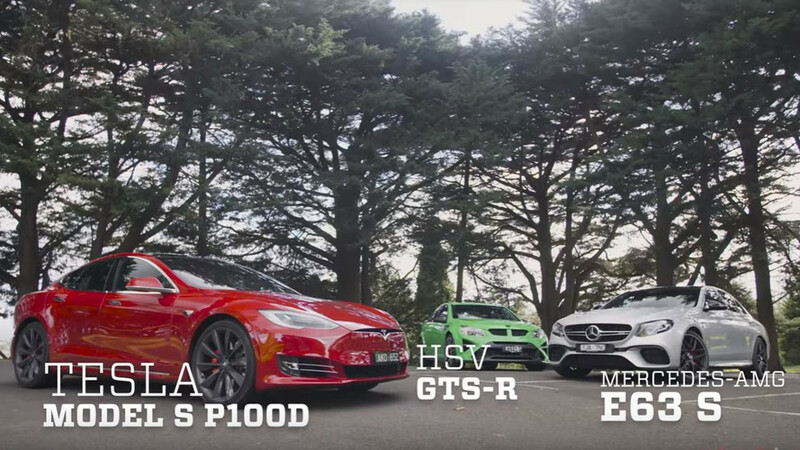 This rather unexpected comparison/match-up from Australia pits the Tesla Model S P100D versus the Mercedes-AMG E63 S and the unknown-to-most-of-us HSV GTSR. 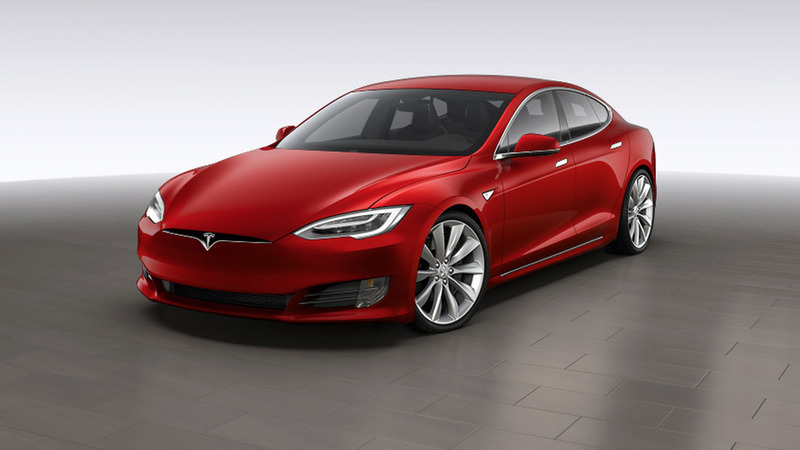 Don’t Want To Wait For Tesla Model 3? How About Used Model S Instead? In the context of a long wait for the Tesla Model 3, Consumer Reports raises the point that it might be worth one’s while to just opt for a used Model S today instead.